Walk around Tokyo like a local and explore places you won’t find in guide books. 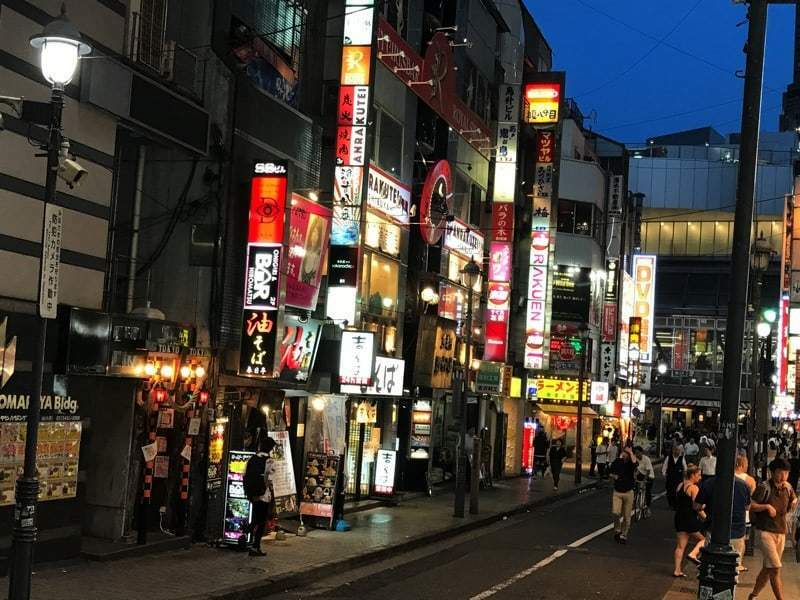 Meet with our dedicated staff and let them guide you around Tokyo Station underground, busy Shibuya, Akabane Shopping Arcade or try traditional izakaya bites. Your new local friend will show you around during a 3-hour-long tour and give you an insight into life of the locals. You won’t have to worry about language barrier or getting lost, leave it to our bilingual assistants. Book your Show You Around and become a local in Tokyo for a few hours!